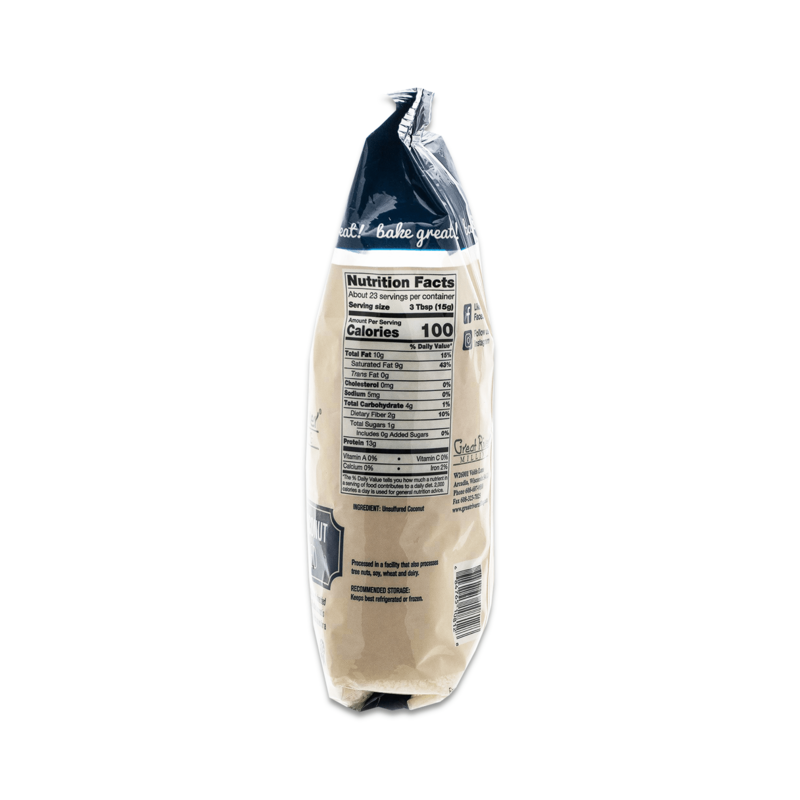 We keep it pure and simple. 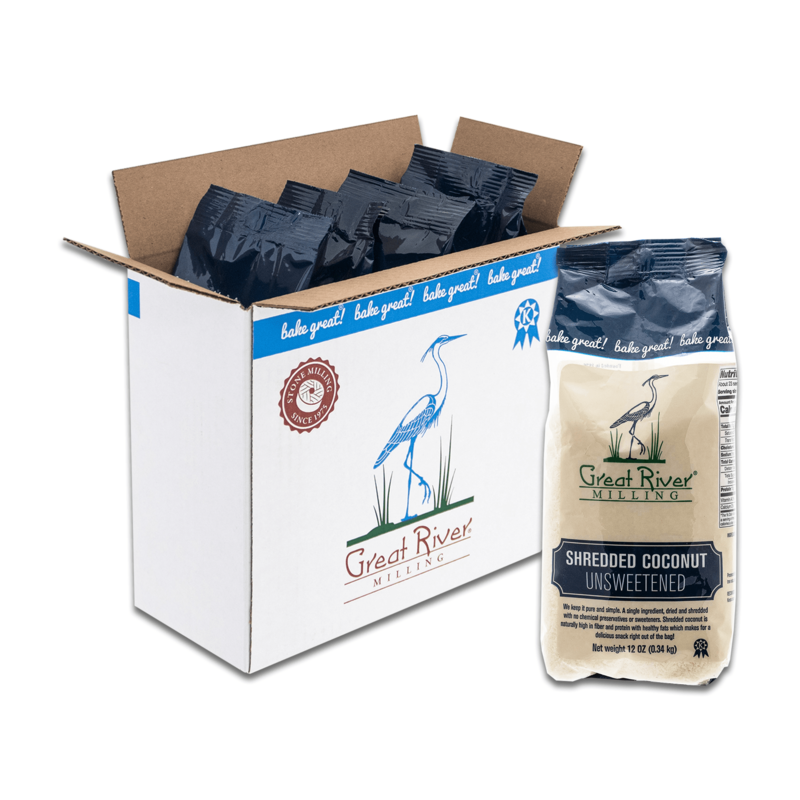 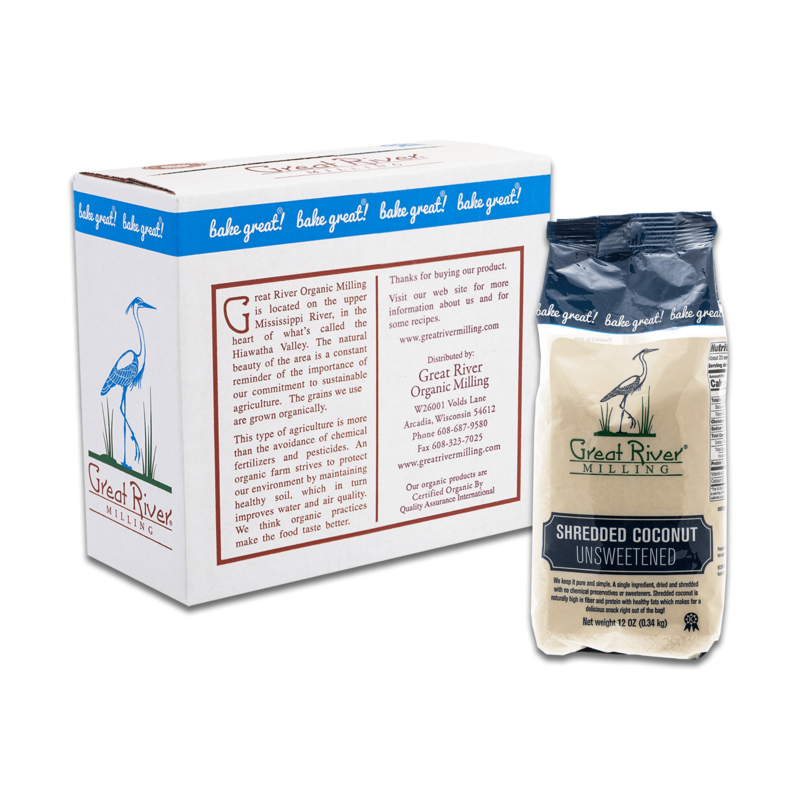 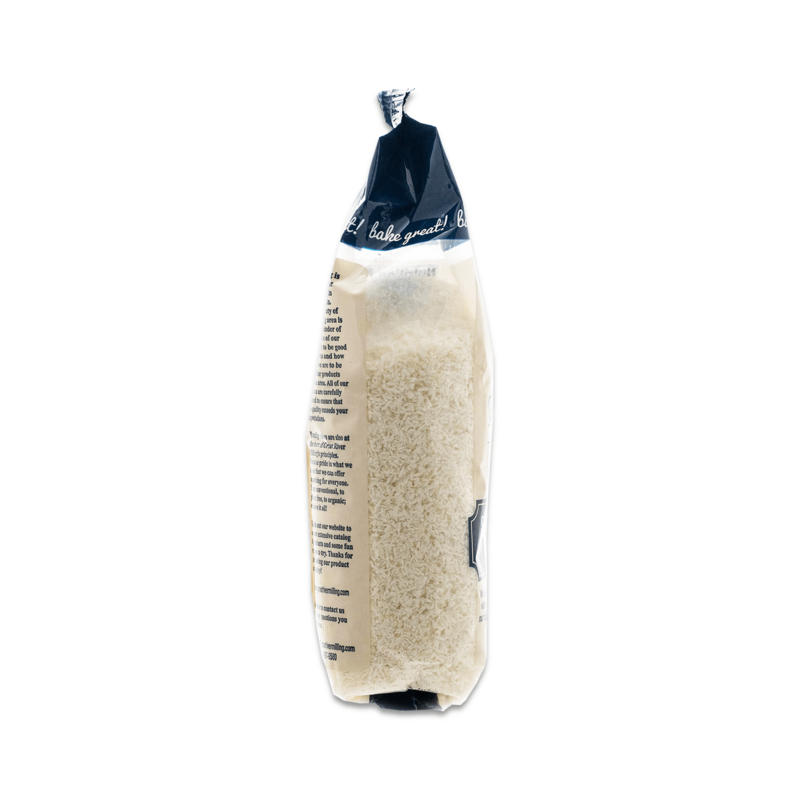 A single ingredient, dried and shredded with no chemical preservatives or sweeteners. 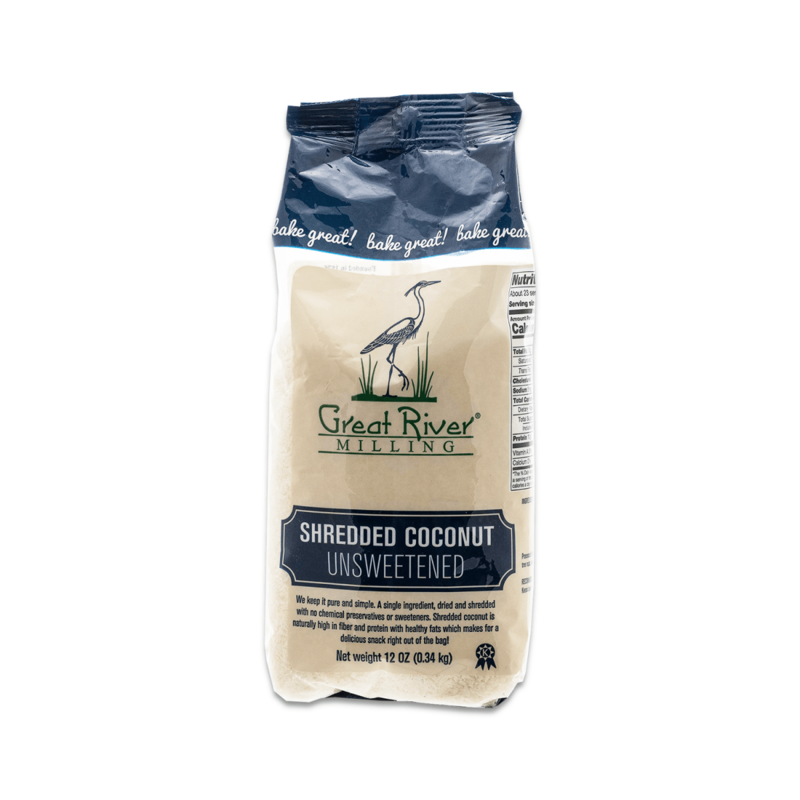 Shredded coconut is naturally high in fiver and protien with healthy fats which makes for a delicious snack right out of the bag! 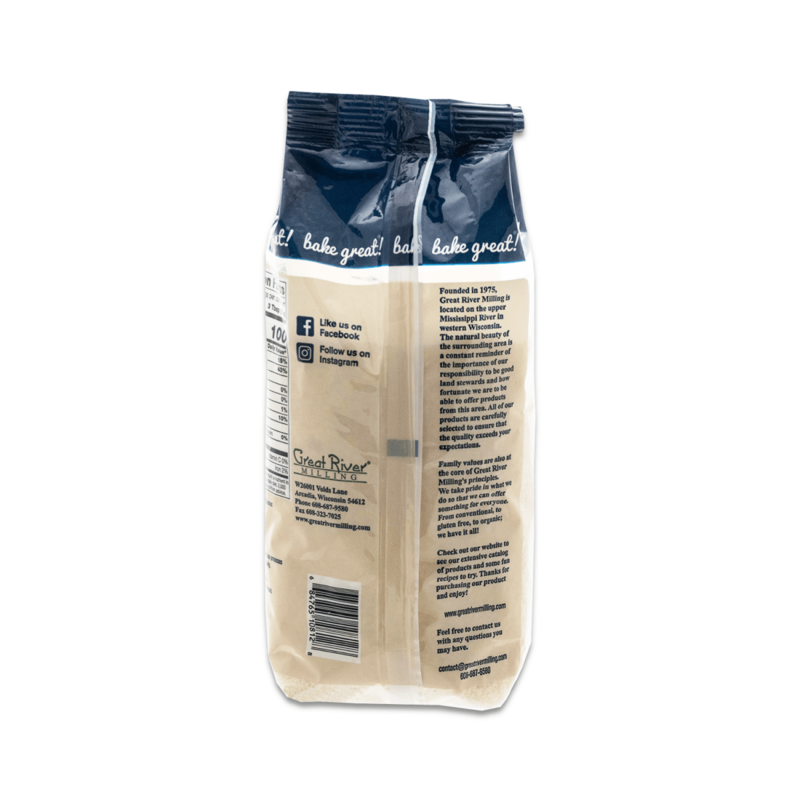 Processed in a facility that also process tree nuts, soy, wheat and dairy.